Adaptalift Group can offer you more products and resources than any other fleet management or rental provider. Whether you are renting for 1 day or 1 year, we can provide you with the right equipment for your business needs. Capital is conserved: Renting enables you to acquire the use of equipment without capital outlay, which means no expensive upfront or loan costs with high interest. Budgeting: you are able to budget for the future with fixed costs every month without any unexpected maintenance costs arising. 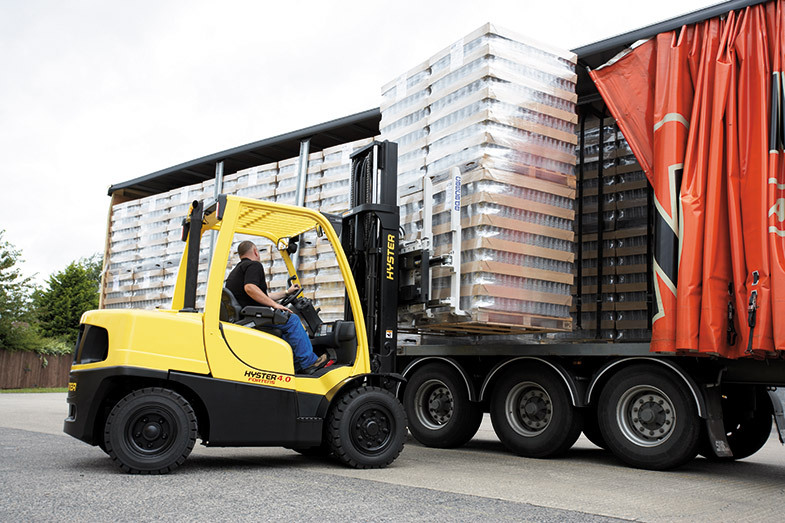 Increased Efficiency: Fleet Management Rental Programmes give you the right tools to maximise forklift efficiency through establishing K.P.I’s (Key Performance Indicators) and fleet utilisation reports. This will dramatically reduce your administration costs and keeps staff free to concentrate on your core business. Modernisation of your equipment: Renting allows you to always have the most up-to-date equipment and technology, as once your equipment ages or your renting terms end your old equipment is replaced with new ones. Contact us now to find out more about our casual rental services.